How do I use the Sleep Guardian 2? Once you set up the Sleep Guardian2, using it is super easy. Just plug in the device and place it under your child’s mattress. 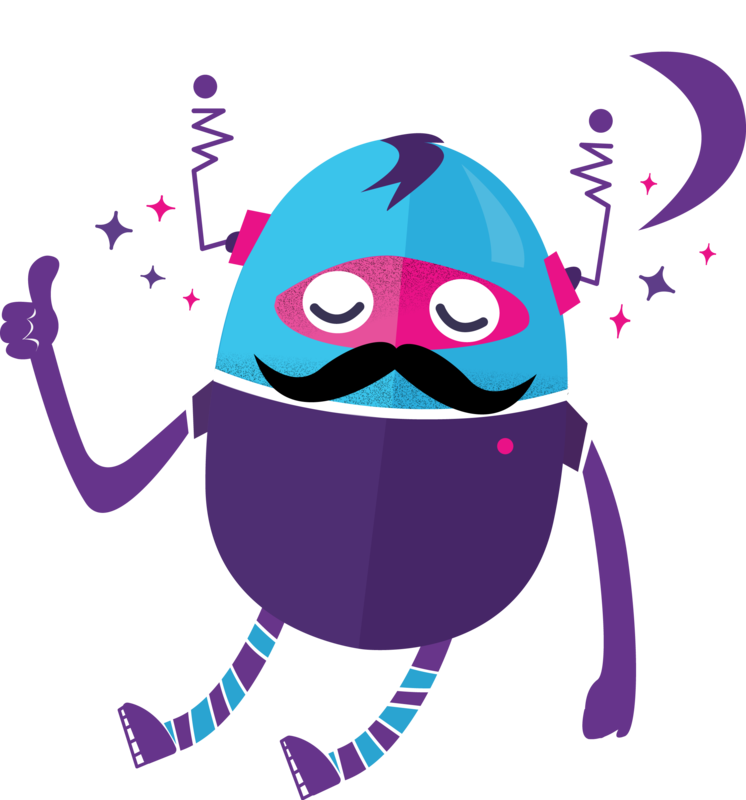 Download the Lully app and tell it about your child’s sleep to help it get smarter over time. Prepare for peaceful sleep! Each night, tell the app when you put your child to bed. If s/he takes longer than usual to fall asleep that night, adjust the fall asleep time in the app. The Sleep Guardian 2 will then automatically vibrate at the perfect time. It senses when your child moves, and turns itself off without waking them. Each morning (or at night if you're up!) tell the app how the last night went. Its heatmap will show how your child’s night terrors are tapering off week after week. Success! I want to use the app on multiple devices. The vibration intensity is at the lowest setting and my child is still wakes up.